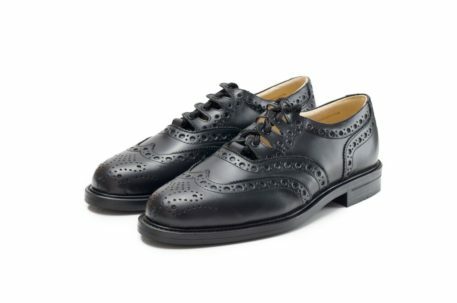 Endrick Brogues - Robert Geary Ltd. 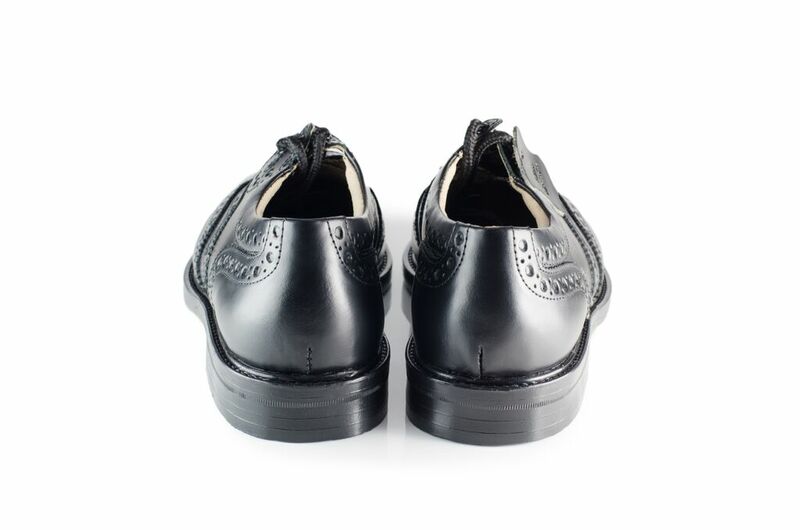 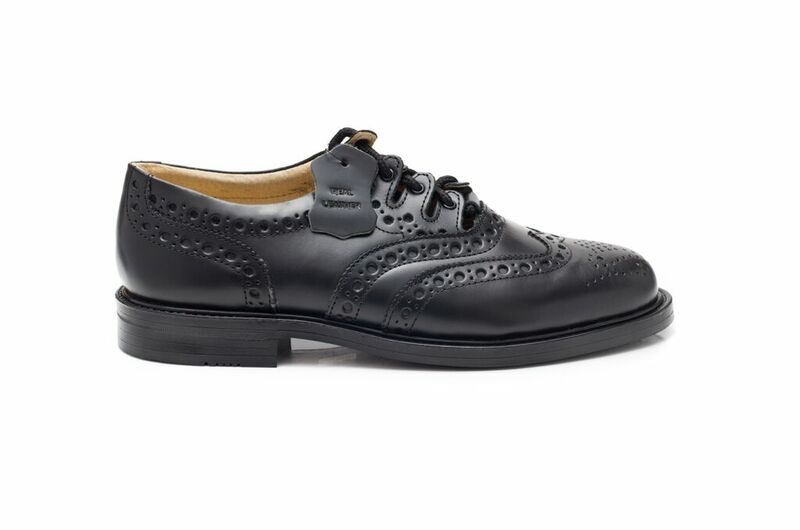 The Endrick is our budget brogue. 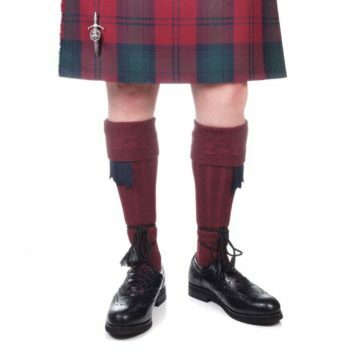 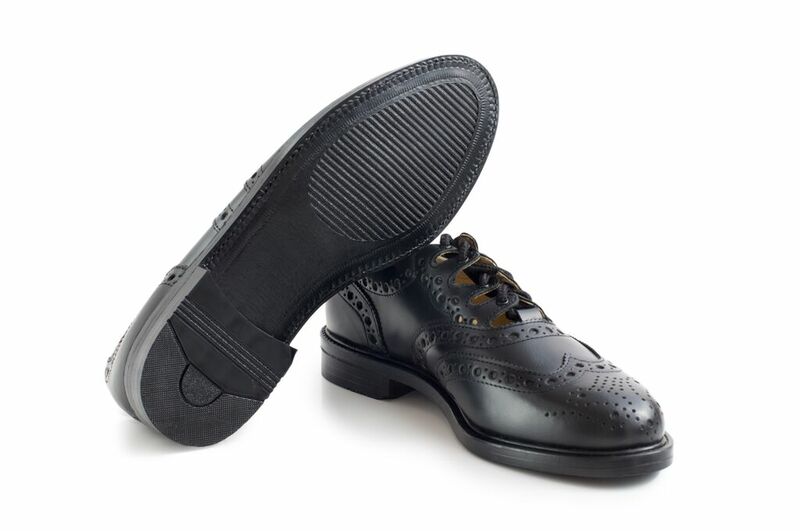 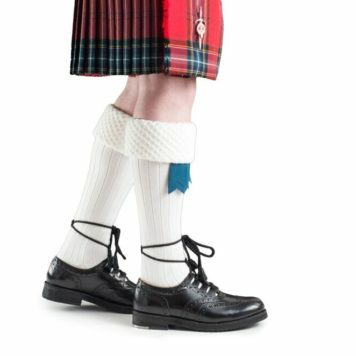 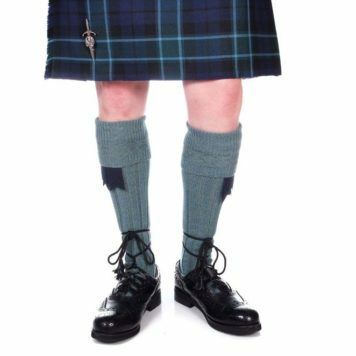 This is a quality brogue that is at a reasonable price and is suitable for Pipe Band competitions and parades.